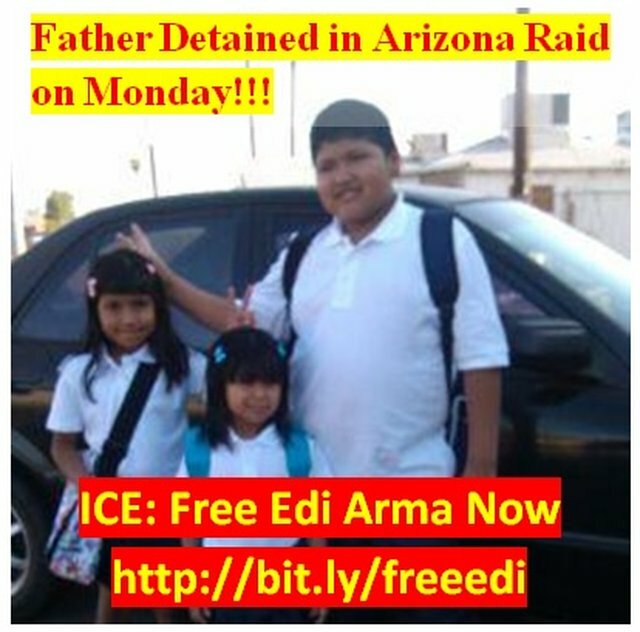 Edi was taken on Monday in front of his 3-kids as he was getting ready to take them to school. ICE agents pushed away his 11-year old son as he tried to give his dad a hug. 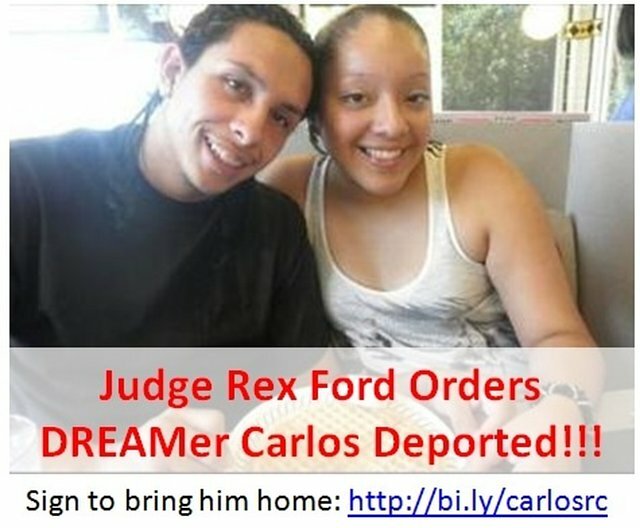 If you stand against this please click to SHARE this picture on facebook right now and make a call! Let's bring Edi home!